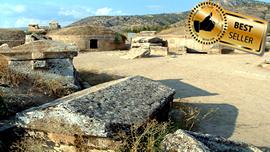 Journey in the ancient footsteps of Saint Paul around Turkey: This Christian pilgrimage tour retraces his travels and ministries, from his birthplace in Eastern Turkey to the places throughout the country that he visited, explaining the religious, biblical and social context of his life. 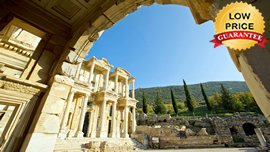 As well as visiting all major sacred sites, religious architecture and historic pilgrimage sites, this Turkey Christian tour also includes those of cultural and tourist significance. 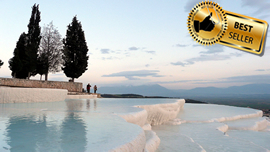 From Istanbul to Cappadocia, head further East to Tarsus. 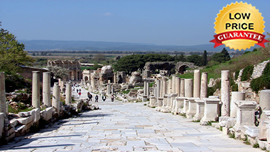 Then trace his missionary journeys, places of sermon and persecution via Adana, Antalya, Izmir and Troy. En route, discover the sacred sites of the Seven Churches and many more where the St. Paul and his apostles preached in biblical times. 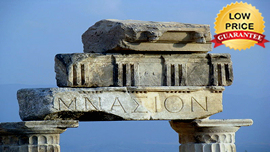 The missionary journeys of St. Paul, the first Christian communities, Ecumenical councils and ancient civilizations. 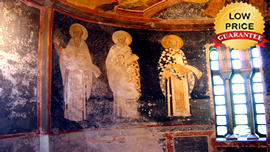 You will see and experience the cultural richness of Turkey and how the spread of Christianity began. 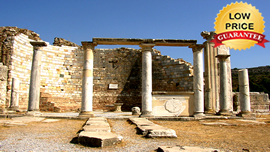 You will walk the same roads as St. Paul, St. John & St. Phillip, wander the streets of the Ephesians, and visit the remains of St. Paul's Antioch in Pisidia. 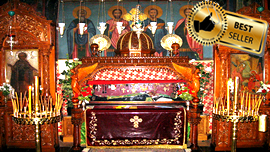 You will pray in the very same spot where the early Fathers formulated the Nicean Creed of your Sunday Mass.